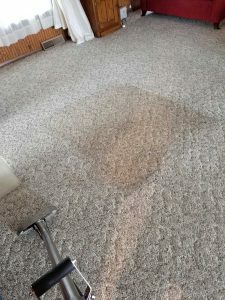 Our carpet cleaning method is truck mounted Hot Water (or steam) Extraction. Many manufacturers recommend truck mounted hot water extraction as the most effective carpet cleaning method. The crew will run two hoses from the truck, one hose provides vacuum and one hose provides steam. 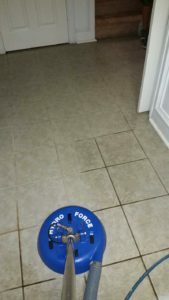 We will spray heated water and sometimes added cleaning chemical on the carpet. Simultaneously we will extract (vacuum) the water along with dissolved dirt. We will also use soft cloth runners and door guards to protect your home. Upholstery with a cleaning code* of “W” is cleaned in the same manner of Hot Water Extraction. However some pieces have a cleaning code “S” or “WS” requiring the Dry Clean method. 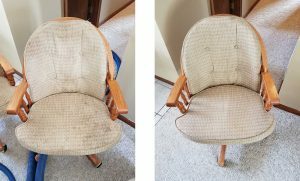 Absolute Cleaning Solutions is experienced in the Dry method of upholstery cleaning. A cleaning code of “X” requires a IICRC certified technician to properly clean. Absolute Cleaning Solutions has IICRC certified technicians. * Cleaning Codes are located on a tag usually found on the inside of the body of the piece. 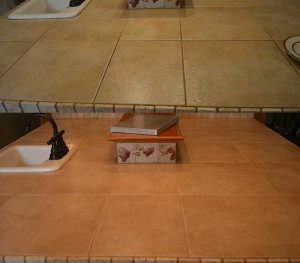 Tile and Grout cleaning is done with High Pressure Hot Water Extraction. The area is swept of all loose debris and pretreated. After sufficient dwell time the area is agitated and broomed with brushes. Edging is next. Done with a High Pressure Edging Tool to get into the nooks, crannies and other hard to reach places. To finish the cleaning process, a Rotary Style High Pressure Tool with Super Vacuum is used over the entire area. The finished product will be looking good and dry in about 1 hour. Area Rugs can be cleaned with Hot Water Extraction as well as the Dry Clean method. Rugs can be cleaned at your home or we offer pickup/drop off service(min. charge applies). 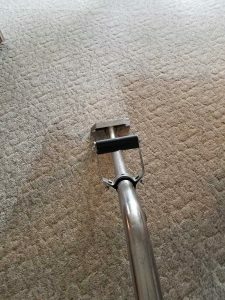 Absolute Cleaning Solutions will come to your house pick up the rug(s) taking them to the Corporate office at 1611 W Centre Ave Portage MI 49024 for cleaning. 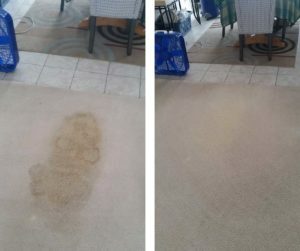 After the cleaning the rugs will be delivered back to your home. Vehicle cleaning is done with Hot Water Extraction. Having a car, van or truck cleaned is easy. We offer on site cleaning at your workplace or at your home. We offer drop off at our corporate site with a cleaning taking about 2 hours for most vehicles. RV’s and Boats are no problem. 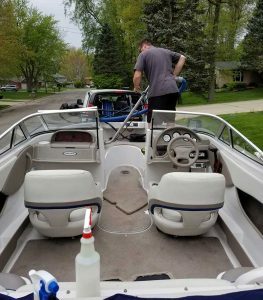 We can clean the floors of a Boat in the water, at the marina, or in your driveway. Have your RV’s/Camper carpets, seats, sleeping mats and upholstery cleaned before/after a season of fun. Beds and Mattresses are cleaned with Hot Water Extraction. A typical bed cleaned in the morning can be dry ready to use by bedtime same day. Call (269) 207-0005 today for a free quote!